Reverend Susan Kennard will return to Trinity Church next Sunday, November 4, 2018. Join her for a light lunch and dessert in Eaton Hall following the 10:30 a.m. service. ARE BEHIND THE LAST PEW. PLEASE ADD YOUR REQUESTS. Coffee and refreshments now available in downstairs Eaton Hall following morning services! 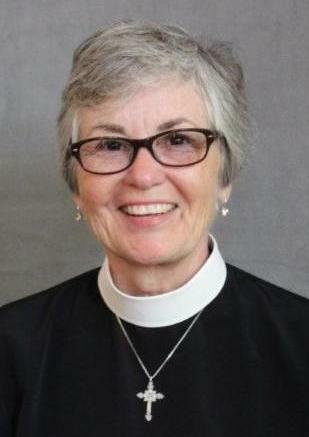 Our Rector, The Reverend Susan Kennard is on sabbatical leave until November 4. 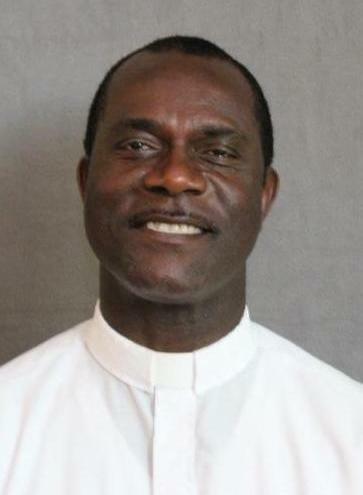 In her absence, please contact our Associate Rector, The Reverend Edward Thompson for pastoral care at 504.320.4857. 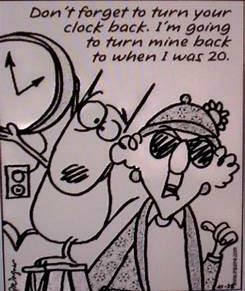 NEXT SATURDAY, NOVEMBER 3 - END OF DAYLIGHT SAVINGS TIME! 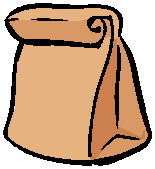 Trinity is again participating in the “Channel 13-Share Your Holidays Food Drive.” Brown paper bags are located in the Narthex with an attached list of suggested items. Please pick up a couple on your way out. The filled bags can be brought to the office during the month of October. Hunger never has a season and this is a worthy outlet for our own blessings. The Nominating Committee of our vestry will begin meeting later this fall to put together slates of candidates for vestry and diocesan council delegates/alternates. Please consider whether you are called to serve in one of these roles. Or perhaps you would like to suggest a fellow parishioner who would be great! Vestry terms are three years and new members will be elected at the Annual Parish meeting in January. 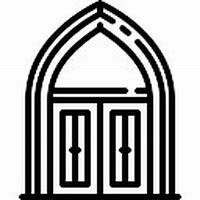 The vestry meets monthly on the fourth Tuesday at 5:30 p.m. for about 1 ½ hours. If you desire to nominate someone, please send their information to Senior Warden, John Speich at speich@sbcglobal.net . 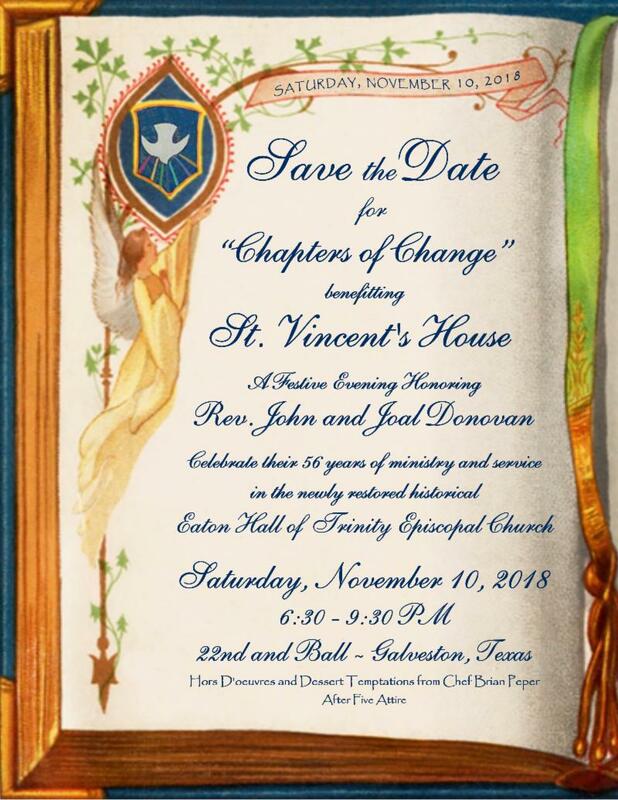 Also feel free to talk to Dan Freeman, Jerry Jackson, Carolyn Clyburn and Susan Duif – or any vestry member. 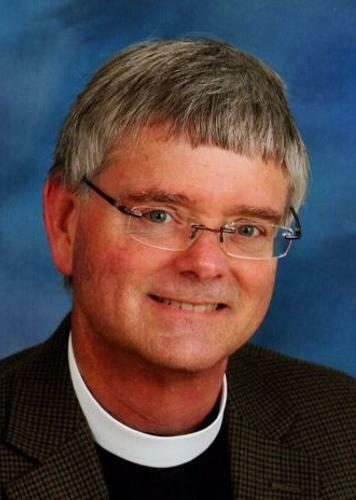 This year a new Bishop Suffragan for the West Region (Austin area) will be elected at Council and there will be a Bishop Candidate Walk-About at Camp Allen on January 5. The 2019 Diocesan Council is scheduled for Feb. 21-23 at The Woodlands . Sunday entry will only be through the Cloister door. 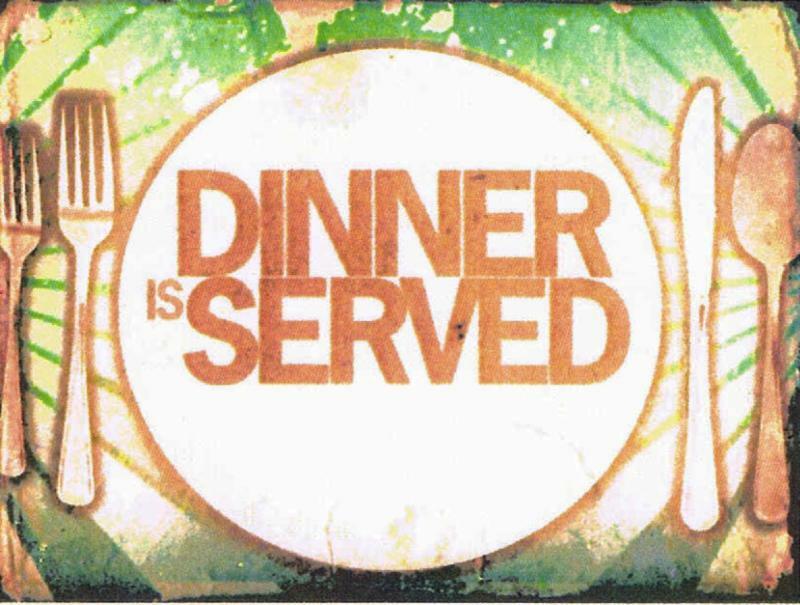 We invite you to Dinner with the Clergy at 6 pm on Sunday, October 28 in downstairs Eaton Hall . 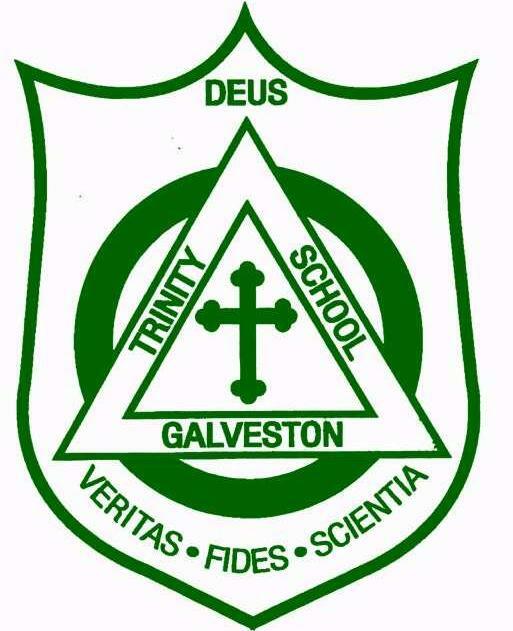 For more visitor information and dinner details, please contact Carolyn at inv ite.welcome.connect@trinitygalv.org or 713.320.8612. God gave us music that we might pray without words . 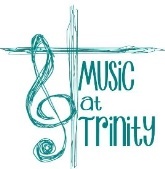 We invite you to join the Trinity choir with rehearsals on Thursday evenings, at 6:30 p.m., in the Choir Room. Please contact Mr. Ron Wyatt for information at 409.765.6317 ext. 212 or email rwyatt@trintygalv.org . Please join us at 9:30 in Eaton Hall for doughnuts, coffee and conversation. ﻿Almighty and everlasting God, increase in us the gifts of faith, hope, and charity; and, that we may obtain what you promise, make us love what you command; through Jesus Christ our Lord, who lives and reigns with you and the Holy Spirit, one God, for ever and ever. AMEN. 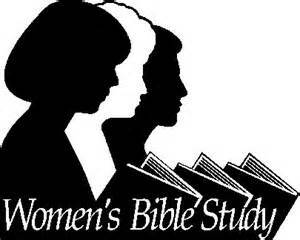 A 7-week video driven Bible Study and group discussion, by Priscilla Shirer will be our next class. To assure we order enough study books, please email Daniel at dalvarado@trinitygalv.org that you plan to join us. We don’t need to be afraid because Jesus is always with us! for newborns through age 3. Children, ages 4 through 5th grade , are invited to attend Godly Play Sunday School in the chapel on the cloister and will be returned to their parents in the Church at the Peace. Youth of the Diocese focus on “who Christ is.” The aim is for those who attend to discover new things about themselves, their relationships, God, and the church. Music and games are a very important part of the weekend. Registration deadline is November 5. Register online at Episcopal Diocese of Texas YES. $65 includes meals and lodging. Any student in 9th - 12th grade (as of November) may attend Happenings. Adults who are involved in youth ministry are also encouraged to attend. The Happening Movement is a powerful instrument of renewal in the Church. Its purpose is to concentrate closely on the person and teachings of Jesus. 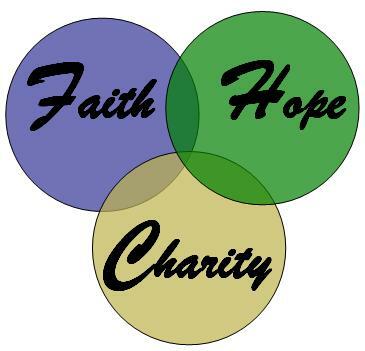 Our faith is seriously examined in a relaxed, fun, informal and loving atmosphere. It is an experience that gives attendees the desire to understand and serve God through the Church. Registration Deadline for Happenings #161 is NOVEMBER 5. Register online at Episcopal Diocese of Texas Happenings. REMINDER: Any parents anticipating volunteering or chaperoning this group for any activity must take the SafeGuarding God’s Children course BEFORE the event. Watch for dates of classes throughout the year. Take a stroll through our historic Episcopal Cemetery, then meet for wine and snacks afterward at the 1866 Carr Mansion to discuss all we’ve seen. 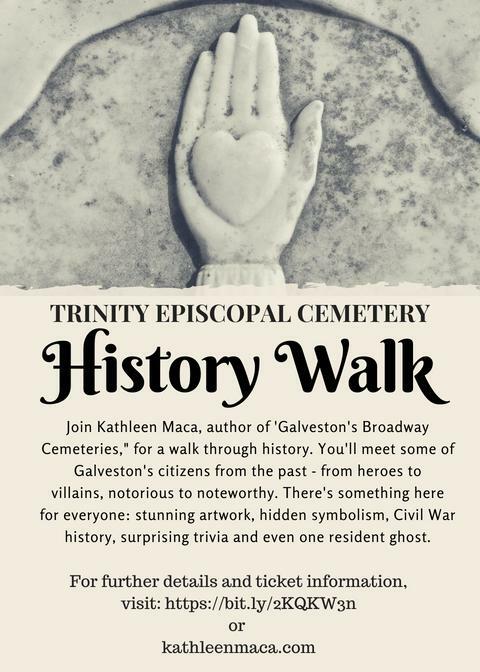 Kathleen Maca, author of Galveston’s Broadway Cemeteries , will regale the group with tales of some of those who rest in the cemetery complex including heroes to villans, notorious to noteworthy, stunning artwork, Civil War history, surprising trivia, a murderer buried with her victims, feuding family members, a Mardi Gras murder and one resident ghost! Each adult will receive 2 tickets which may be exchanged for glasses of wine when meeting at the Carr Mansion following the tour. There will quite possibly be more talk of Island ghosts over wine. Guests should be able to walk comfortably for an hour long tour and be aware of uneven sidewalks. 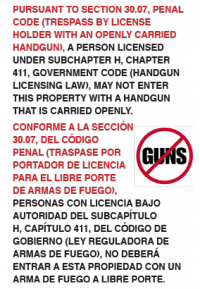 No video or radio recordings allowed. 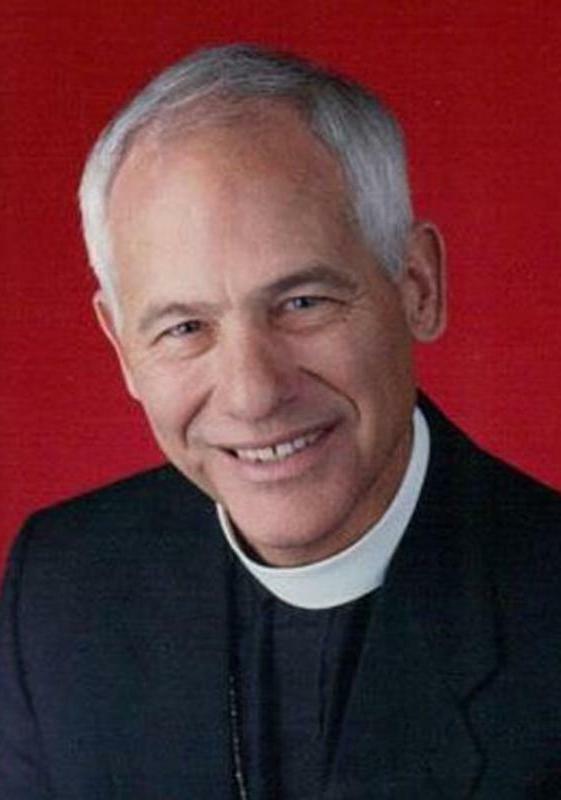 This event will honor Trinity's own The Rev. John and Joal Donovan! BAPTISM : We invite anyone of any age who has not been Baptized or has a child that you would like to have Baptized, to please register with the church office and complete the application form. CONFIRMATION: Candidates for Confirmation must be in 6 th grade through Adult. Confirmation classes will be offered on two different dates to be posted soon. If you would you like to receive either or both sacraments please contact the church office (409.765.6317) as soon as possible. Last year St. Vincent’s House provided well over 500 Thanksgiving meals in our community. This year they plan to deliver prepared meals to over 450 people at Holland House, Gulf Breeze, Ada House and the Oaks Housing Development. For many years Trinity has generously supported this mission with the purchase of Thanksgiving turkeys. 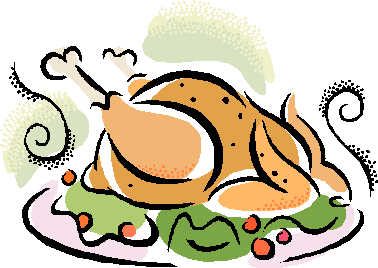 If you would like to participate in this outreach project, please make a check to Trinity Episcopal Church and write “Turkeys for St. Vincent’s” on the memo line. The deadline for contributions is Nov. 11. Thank you for sharing your blessings ! During the week of November 13, St. Vincent’s House will provide Thanksgiving food boxes to fifty families in need. The food boxes will consist of canned goods, stuffing mix, cake mix and a frozen turkey. We will be asking for helping hands with this project. Stay tuned for date and time. Sally Byrom will be chairing this project. It is our mission to provide an inclusive environment for Galveston’s Episcopalian LGBTQ Community (and others; their spouses, friends, those of other denominations and all LGBTQ individuals regardless of sexual orientation, gender identity or gender expression) to gather for fellowship in a social environment that fosters the opportunity to meet new people, offer support and network as well as participate in cultural events of interest to all who choose to come. We will be meeting in the homes of those who choose to join the fellowship. Can't make the Sunday morning celebration? We have a 5:30 pm Holy Eucharist every Sunday! Missed church on Sunday? Want to listen again to a past Gospel or Sermon? We welcome dessert donations or if you would like to volunteer, call me at 409.599.1457 or wtecgalveston@gmail.com. WANTED : Someone to assemble our new life size, skeleton. It has all bones and muscles marked. We hope this helps our students study! If He delays; He is increasing your patience. If He doesn’t answer, He has something better for you. 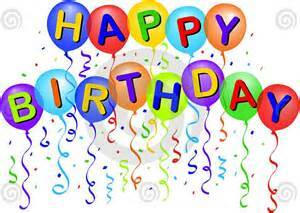 Lela was born on March 19, 1931 in Spurger, Texas to Lewis and Laura Smith Ratcliff. She was active in her church and was retired following over 25 years of service in the church office. She was also a volunteer at The 1894 Grand Opera House. 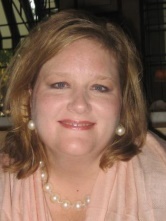 Lela was preceded in death by her parents, and her son Ricky Crawford. and Amanda Ploederl and husband Jeff of Phoenix, Arizona; great-grandchildren, Connor, Crawford; Braden, Carlile and Brianna Ploederl, Jaiden Ploederl and other relatives. October 29, 2018 at Carnes Brothers Funeral Home in Galveston. O Lord, May your perpetual light shine upon her and may she rest in peace. John Clyburn, Brenda Atchley, Stephen Boling, Judy Giovannini, Fred Schlemmer, Bill Macdonald, Butch Kelso, Ruben Rincon, Robert Lefeber, Kathleen Collins, AND Leo Mack. Mike Ellis, Frank Fotony, Rodney Winzel, Leslie Sandiser, Lisa Schweitzer, Ellen Parkey, Cynthia Vought, Sissy Howell, Brad Thomas, Betty Schroeder, Cheryl Kelly, Peggy McMullen, Chase and Keaton Adams, Genie Tavener Rolfe, Lillian Mayes, Kevin Godleski, Jerry Cooper, Mary Cooper, Guy Griffith, Robert Hutchins, David Edwards, Elizabeth Stamile, Karen Rudenberg, Belva Funke, Louise Campbell, Will Blackshear, Frances Townsend, Mindy Bollinger, Margaret Lee, Phillip Head, Billy Garrison, Daryl Wilson, Rose Farmer, Kyle Brown. Ross Grief, Leta and Joe Higgins, Jimmy Yeatman, Howard Hoover and Bunnie Zapalac. ones and/or friends have recovered or need to remain on the prayer list. and in loving memory of her mother, Elizabeth Wilson , and grandmother, Olga Manly , and in celebration of the birthday of her grandson, Logan Duif. 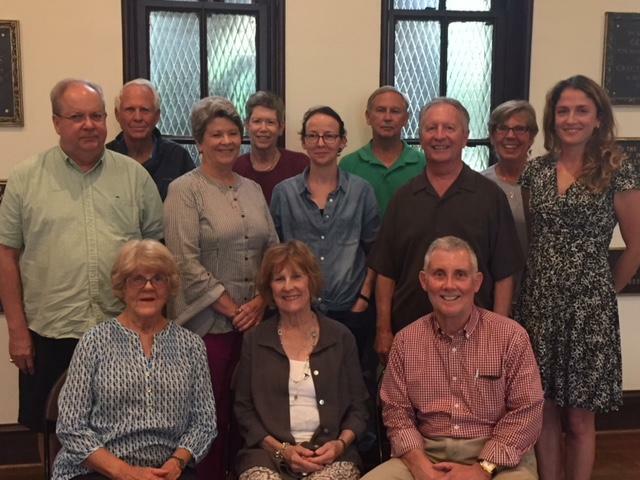 The Reverend Susan Kennard, Dan Freeman, Susan Duif, Ann Anderson, Senior Warden John Speich, Walter Meyer, Jerry Jackson, Carolyn Clyburn, Maurine Nichols, Eileen Hall, Calvin Buckley, Eugenia Campbell and Laura Hughes McDermott. ﻿IF YOU HAVE CONTACT INFORMATION TO UPDATE OR IF YOU HAVE RECENTLY JOINED TRINITY WE WANT TO INCLUDE YOU. PLEASE PICK UP A FORM IN THE NARTHEX, COMPLETE AND DROP IT IN THE DESIGNATED BOX. IF YOU HAVE A PHOTO TO INCLUDE JUST DROP IT BY THE OFFICE OR EMAIL TO INFO@TRINITYGALV.ORG. Trinity is privileged to be permitted use of the fenced parking lot across the street for weekly services and, with approval, for our special events. However, by owner’s terms, cars must leave the lot soon after services, lunches, weddings and funerals or risk being locked in behind the fence. We certainly encourage use of the parking lot, but caution those planning lunch or other offsite activities to please park elsewhere after church sponsored events. Thank you for helping us to be good neighbors with the new owners. we would love to share it. 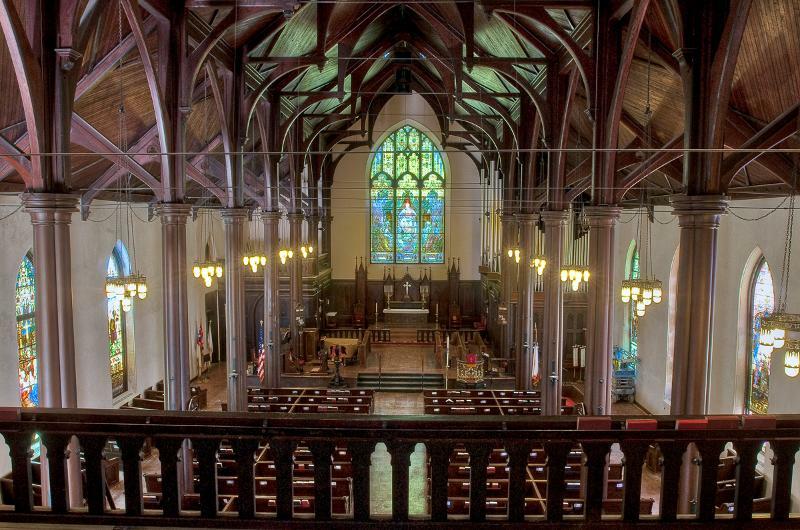 The clergy of Trinity Episcopal Church, along with organist Ron Wyatt, conduct a Eucharistic service at 10:00 a.m. in the chapel at The Meridian on the 2nd Tuesday of each month. 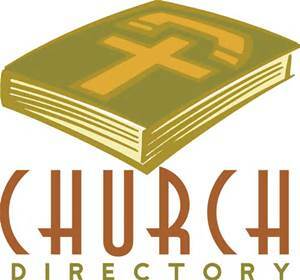 Families and friends of residents are welcome to join the group regardless of denomination.